Heroes get remembered, but Legends never die ! 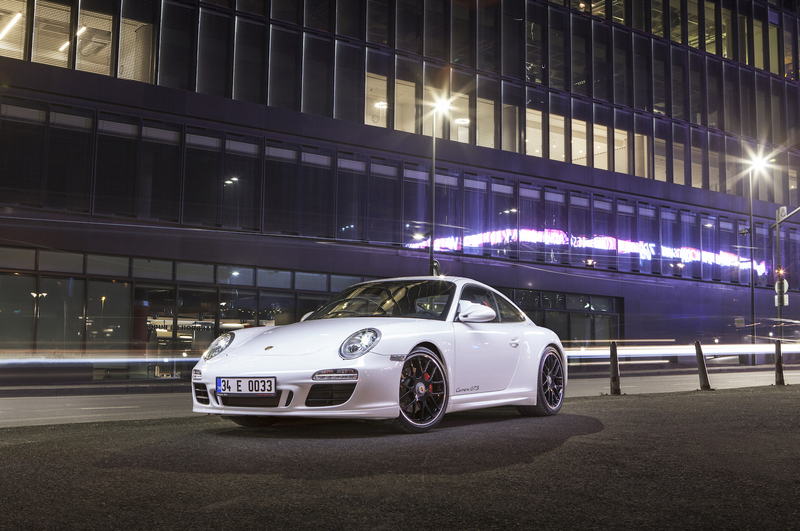 Is the 997 GTS the perfect Porsche 911? 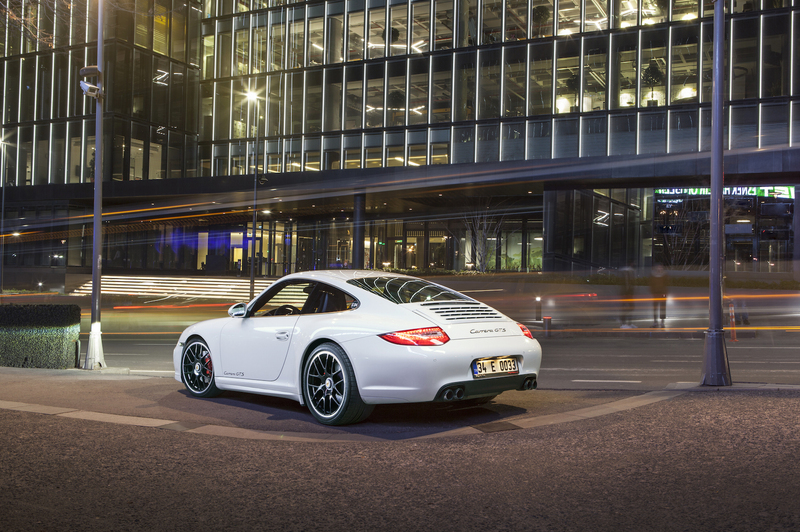 Once again the 997 was the last of its kind. 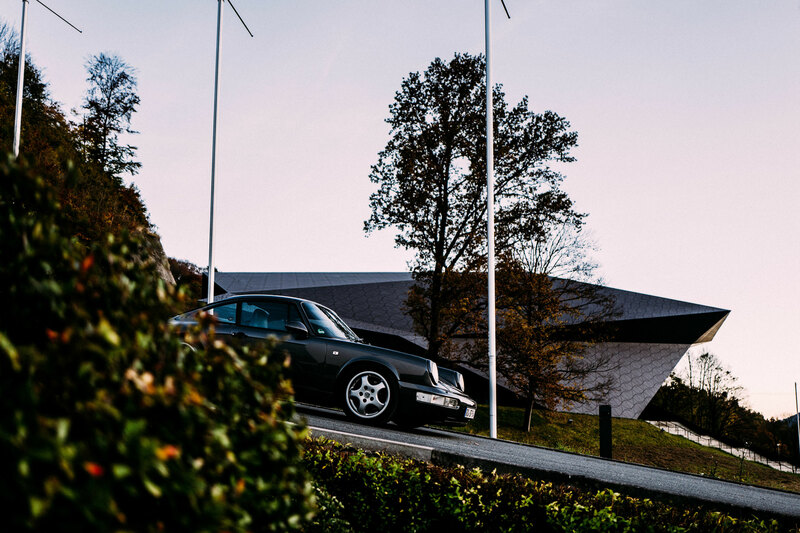 Because in September 2012, a new generation of 911 stood on the IAA in Frankfurt. Even shaking the foundations of the 911 history. It was bigger and had more wheelbase. The angry screams of the hard-core regular clientele was thus foreseeable. 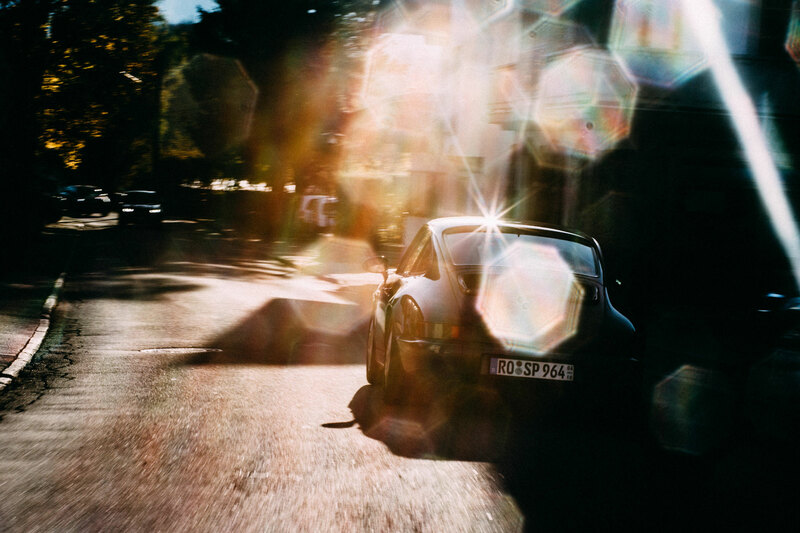 They had seen the end of the classic Porsche dawn with beautiful regularity again. That was the case when power steering was introduced, and certainly when the air cooling of the engine was abolished. The sinking of the rear engine empire will not come, but it can still be a good idea to buy a Porsche 997 GTS today! 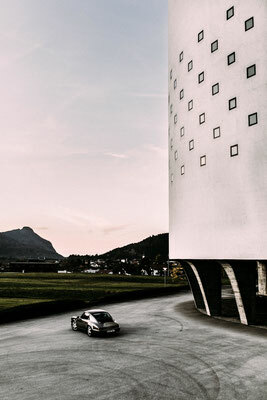 The suspension comfort is surprisingly good for a sports car of this power class, the driving behavior in the test characterized by exemplary precision. 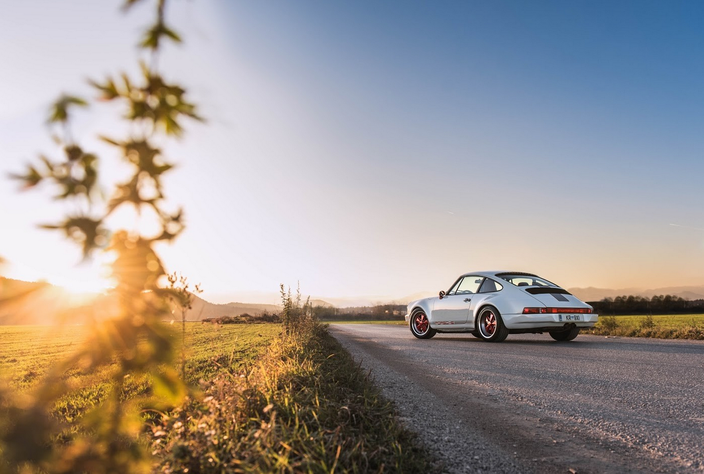 The limit of the Porsche 911 GTS is so high up that it can not be reached by sensible drivers on the road – that was Porsche’s philosophy decades ago. 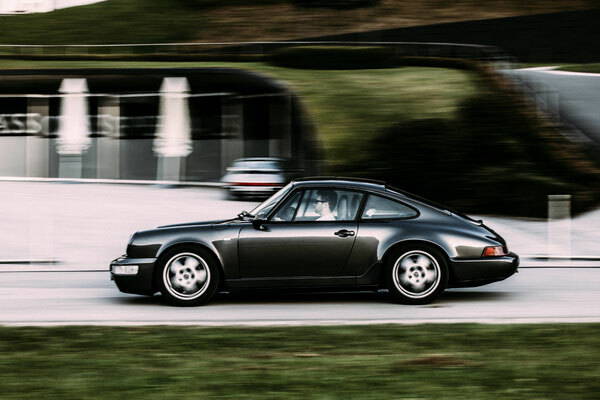 With its 3.8 liter flat-six in the back, which is still allowed to run without a turbocharger, it already brings it to a proud 408 hp. 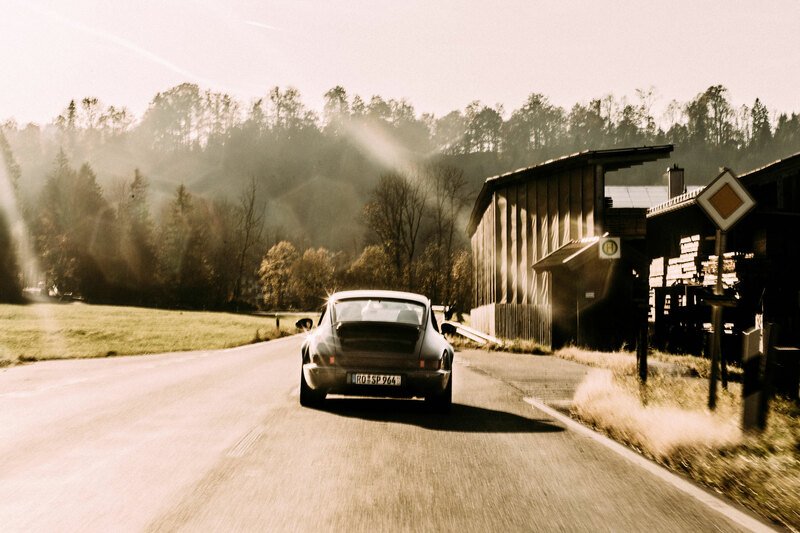 Thus it not just underpowered and also crackes the so prestigious benchmark of 300 km/h without any problems. 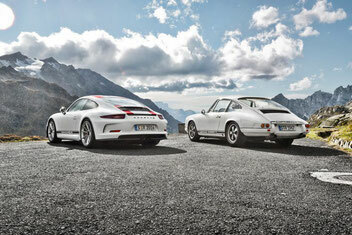 Nevertheless, he may be compared to his successor the 991 as downright petite. 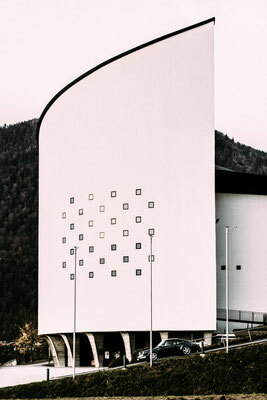 The interior is also largely obscured by technical finesses and gimmicks of the modern « touch and tab era ». Even virtual displays are in vain. 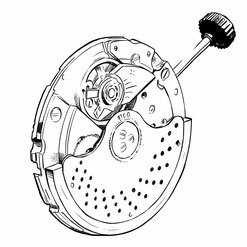 Here, parameters such as speed and rev counts can still be read from five genuine round instruments. 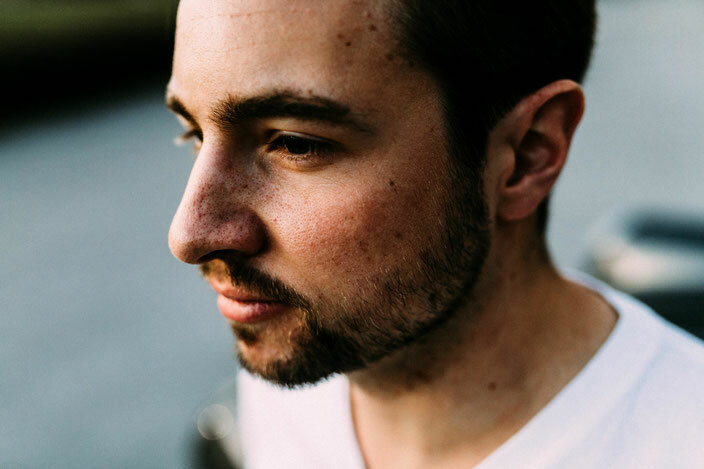 Simple, analog and honest. 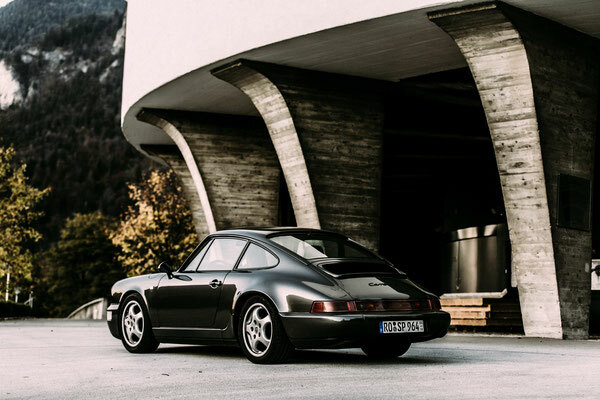 This could give the 997 the title of a future classic and if one observes the prices for a used neat 997 gts, one might find out that even in its years, you have to spend a proud little sum if you want to call one your own in the future. 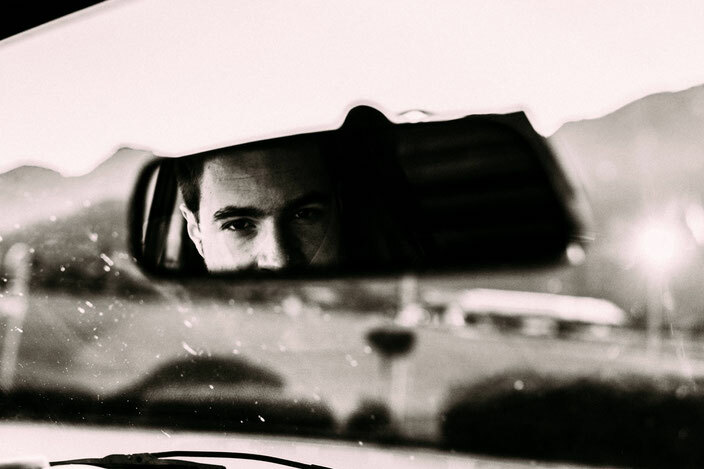 • 0-100 km/h: 4.3 sec. 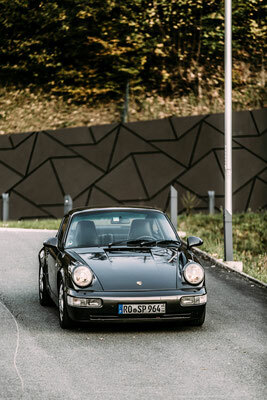 Customized Porsche 911 G-Model for sale! engine was restaured and overhauled by an authorized Porsche specialist, a few years ago. 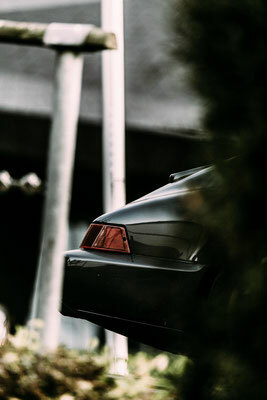 original Porsche GT3 997. 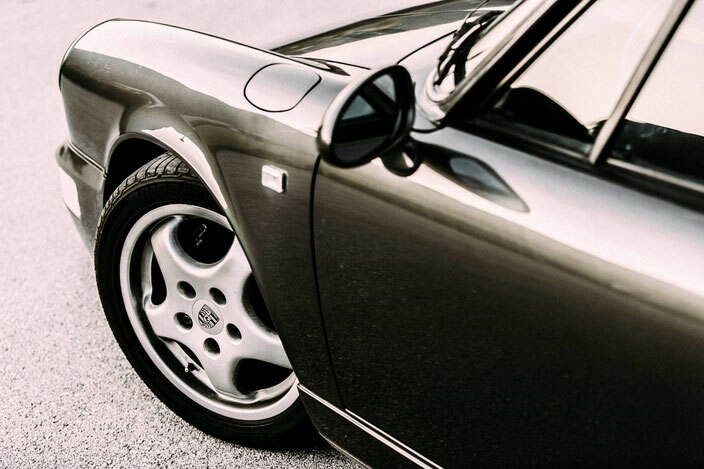 The fender flares are made from carbonfiber and kevlar. 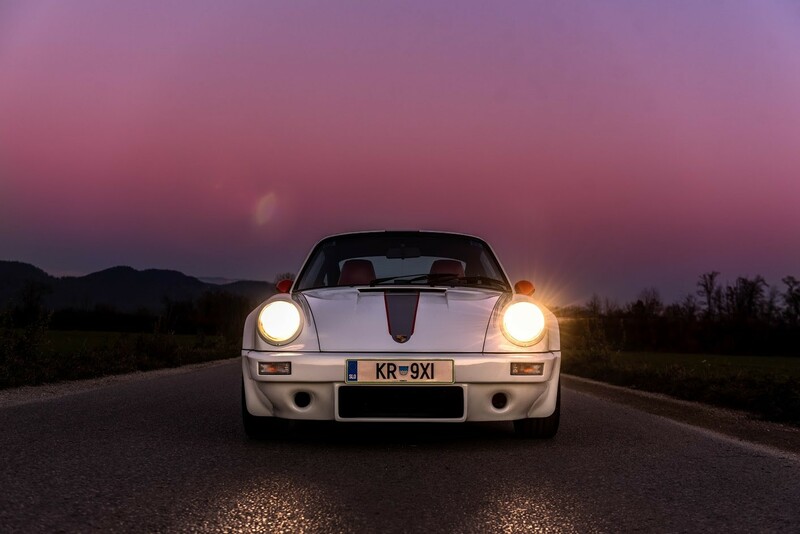 The IROC bumpers are made of fiberglass and all supporting joints and axle boots have fully been renewed. very carefully and with a lot of expertise and patience, it’s a Porsche collector’s item with the flair of the eighties. Only lovers will appreciate this special unique piece! The vehicle is currently in private property and can be visited in Sweden. The seller wishes to remain anonymous. 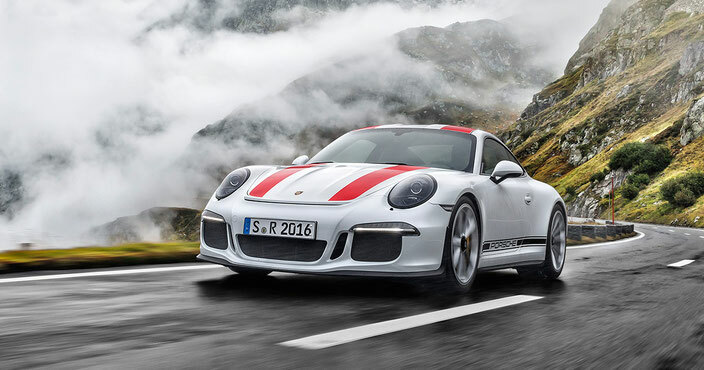 Porsche presents the new GT3 with Touring Package and annoys some 911 R buyers! – Right?! 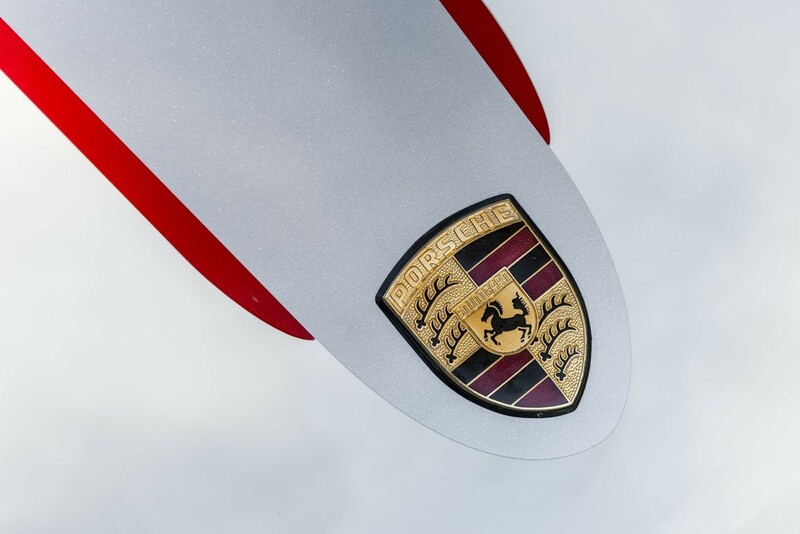 A few days ago Porsche presented a car that excites the minds of ethusiasts. Once again. More specificially, the new model presented on the IAA in Frankfurt is not such an approach, but rather an extension of an already existing model. 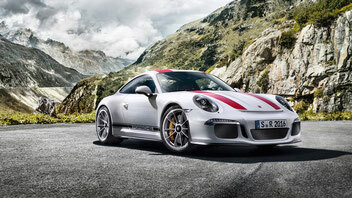 We talk about the new 911 GT3 with the option ‘Touring Package’, of course! 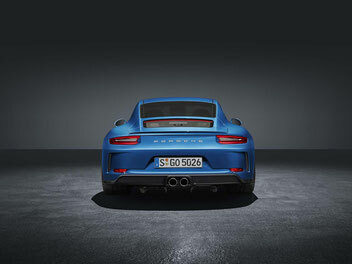 From now on you can get a GT3 without a large rear wing but with handshift and sports shawl seats, for about 156.000€. Otherwise this specific model remains what it is. A 911 GT3. 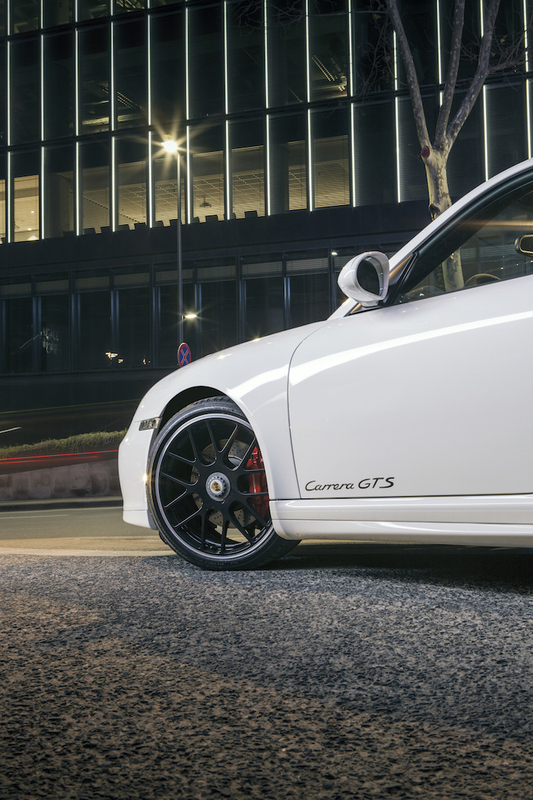 In terms of figures, that means a naturally aspirated flatsix engine with a displacement of 4.0 litres, producing 500 hp. So, what’s all the fuss about? 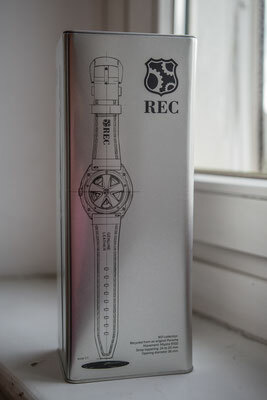 Well, the reason is that the brand presented a special model exactly one year ago. 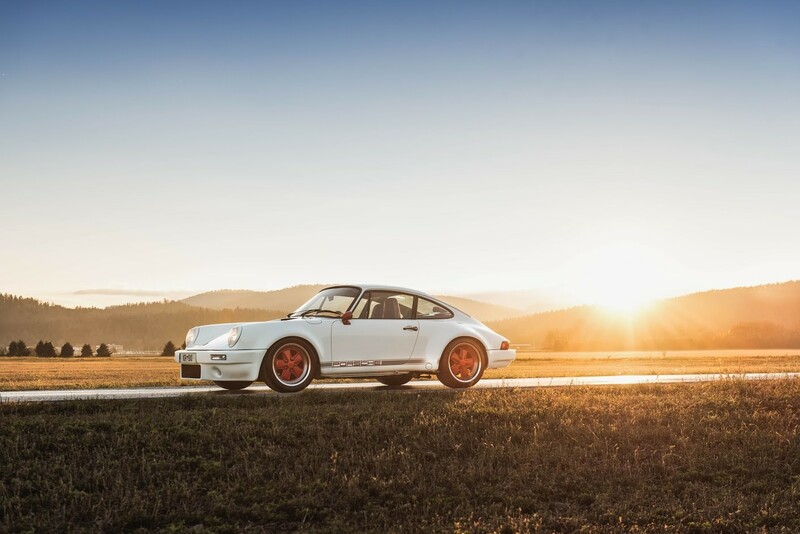 The 911 R. The R was based on the previouse 991, the MK1 Version or 991.1 as some call it. 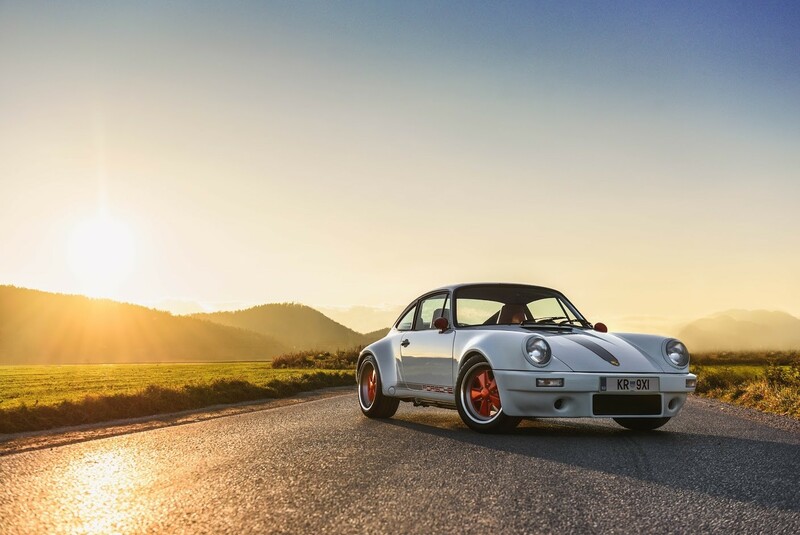 It had a 4.0 litre naturally aspirated flatsix engine from the GT3 RS, producing 500 hp and in contrast to the RS it came with a manual transmission only. 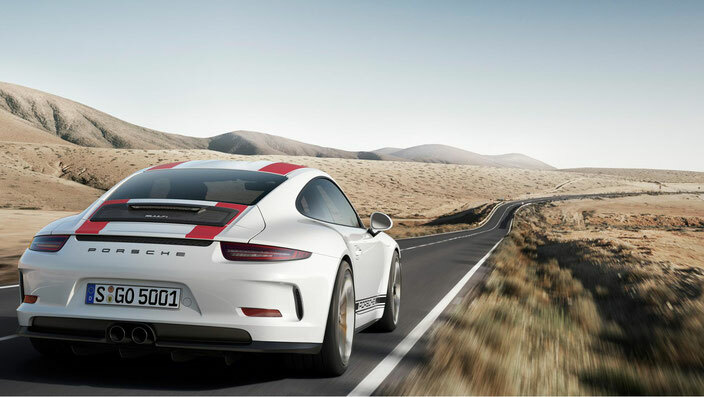 In principle, everything exactly the same as with the new GT3 ‘Touring Package’ but with one big difference! 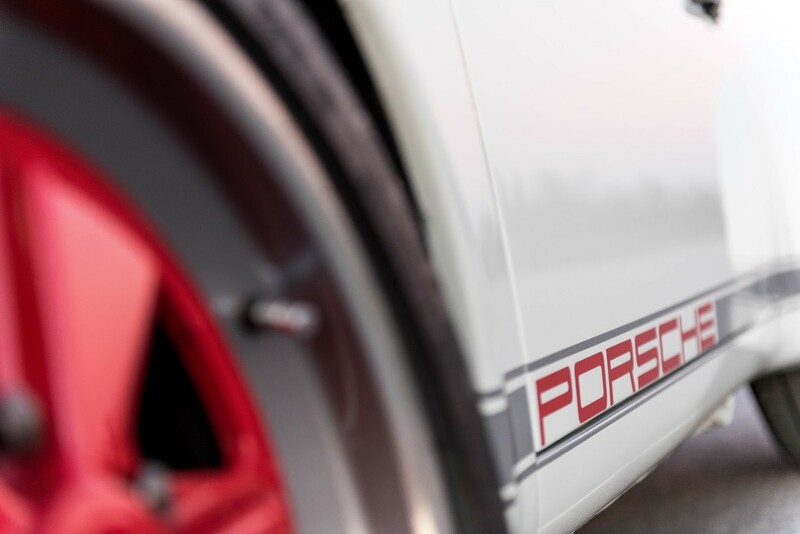 – The 911 R was stricly limited to 991 pieces. 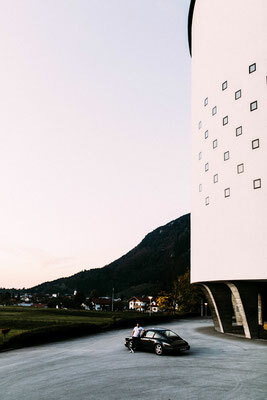 Only selected customers were allowed to purchase one of the commemorated vehicles at a price of slightly over 190.000€. 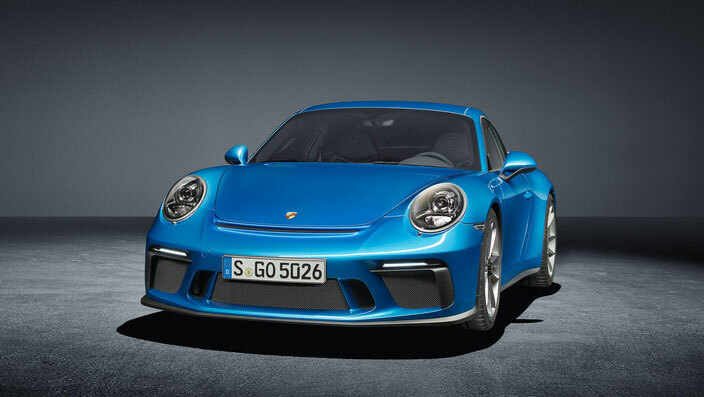 Rumors say all 991 cars were sold within only a few hours and many interested parties didn’t get one. 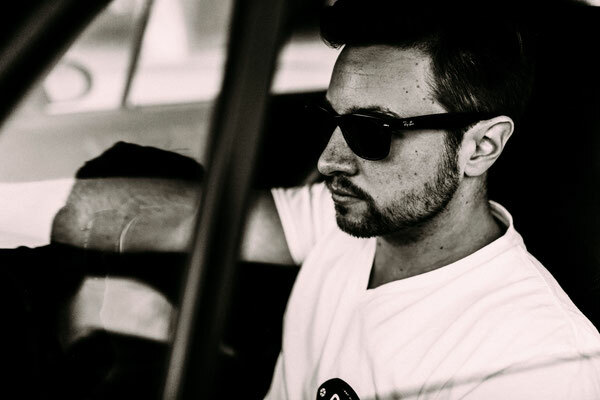 However completely injustified as I find it and I tell you why! It’s not the primary task of Porsche to build superexclusive models for a hand full collectors and of course it’s not their task to make rich speculators even richer! No. 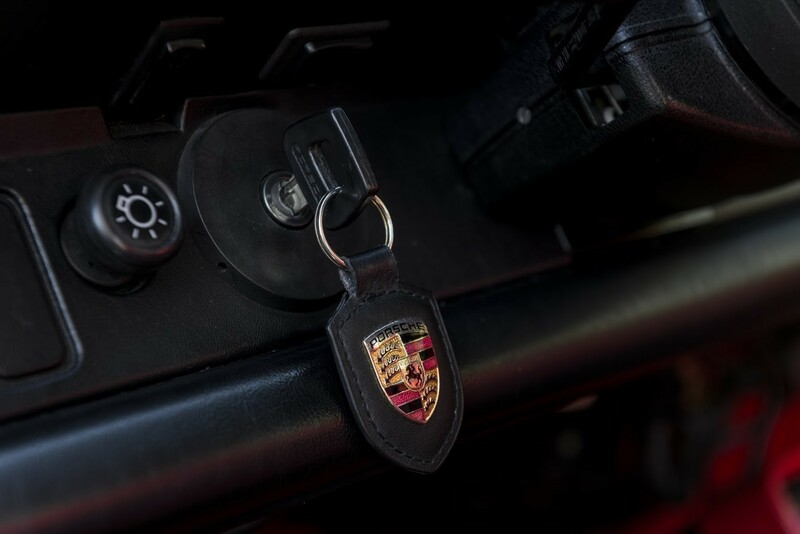 The task of Porsche is to build dream cars. 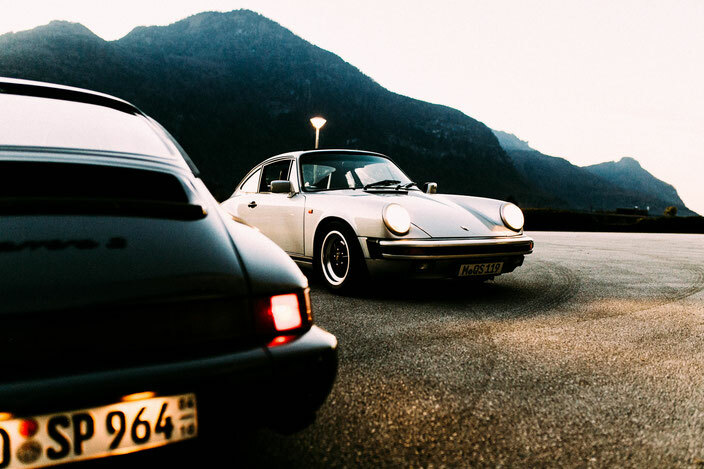 Cars, generations of men dreamed of since their childhood and dreams which sometimes should come true. 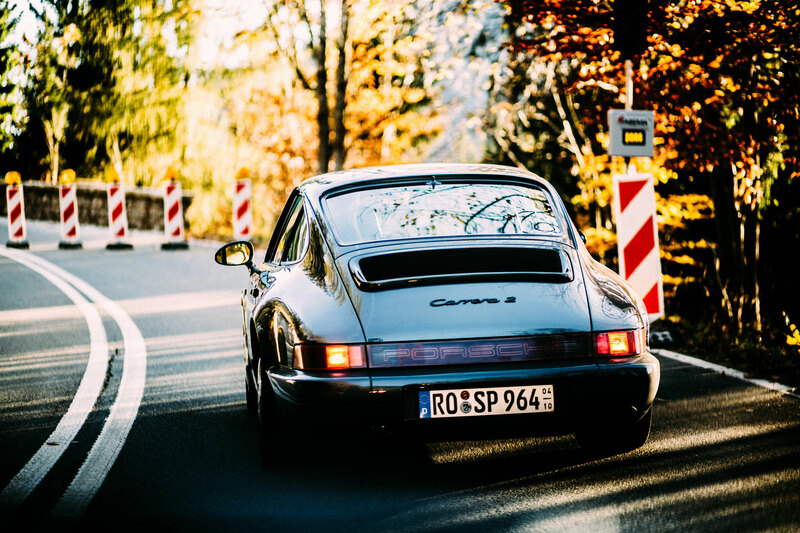 A Porsche 911 has to be available also for ‘normal’ people with a corresponding employment and income. This also applies to more specific models such as an 911 R. What happens to dreams when there is not at least a spark of hope for their fulfillment? – Right, they lose their value and their charm. This might also happen to a manufacturer of sportscars. 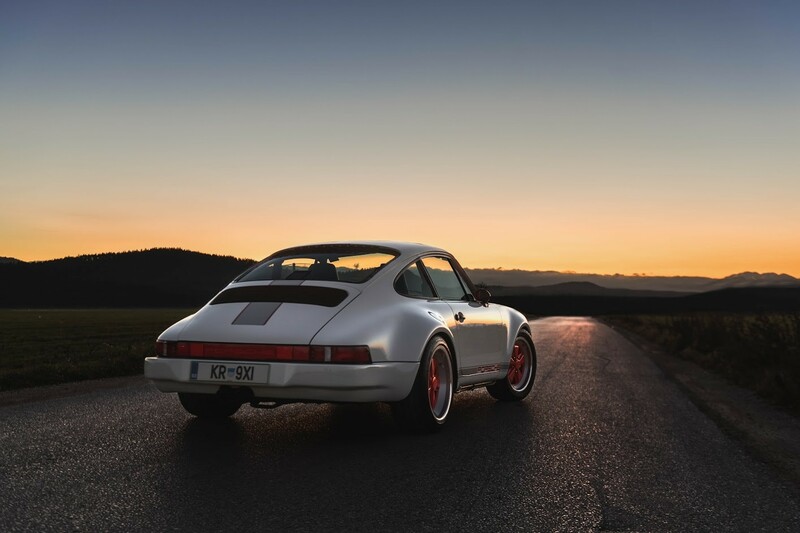 When Porsche intruduced the R in 2016, this vehicle embodied the concept of a dream for a large number of die-hard Porsche 911 fans. 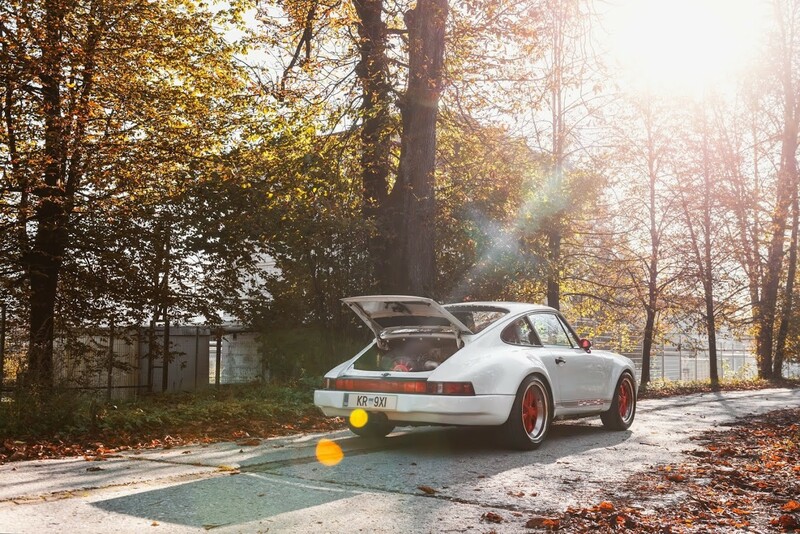 To them the 911 R was, like a real Porsche should be. Simple, puristic and beautiful. 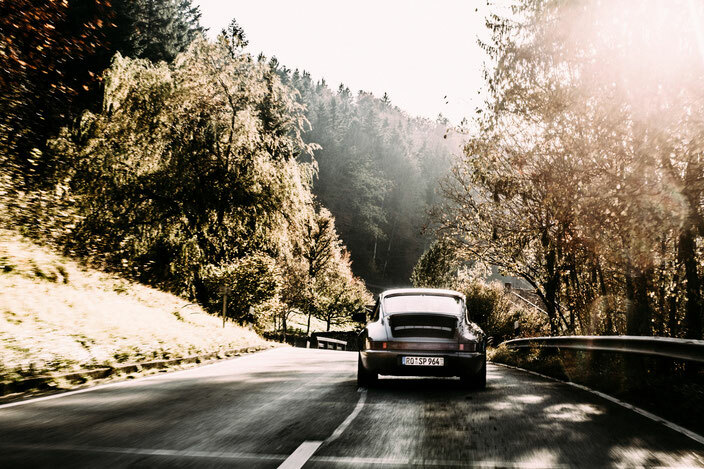 Freed from any superflous frills and an automated transmission. 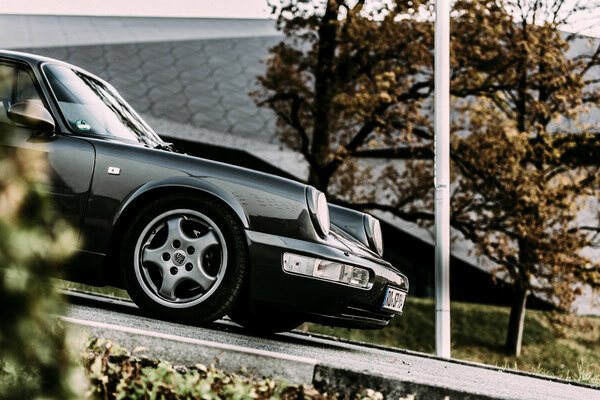 Just pure Porsche DNA! 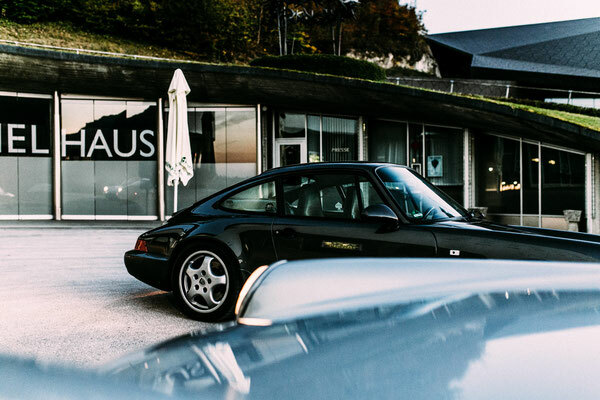 But totally inaccessible to the vast majority, even if their purse had coped an investment of nearly 200.000€. The strict limitation to 991 pieces made it impossible. 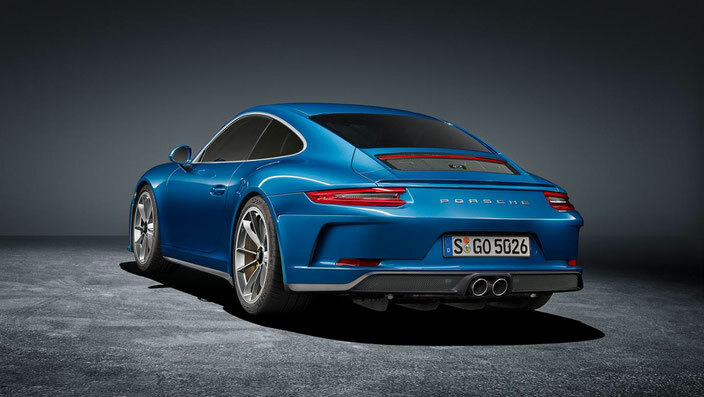 So with Porsche’s decision of producing a GT3 ‘Touring Package’ they might have pissed of some exclusive clients but they will make lots of purists very happy. 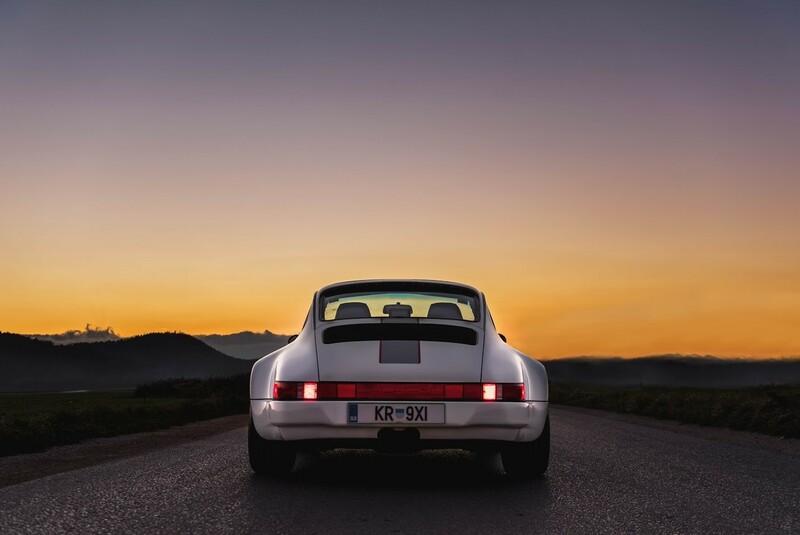 Honestly, if you are one of the 991 lucky owners of a Porsche 911 R, do the following next time when you get in your car: Be happy with the ones who didn’t get one and can buy a similar car now. 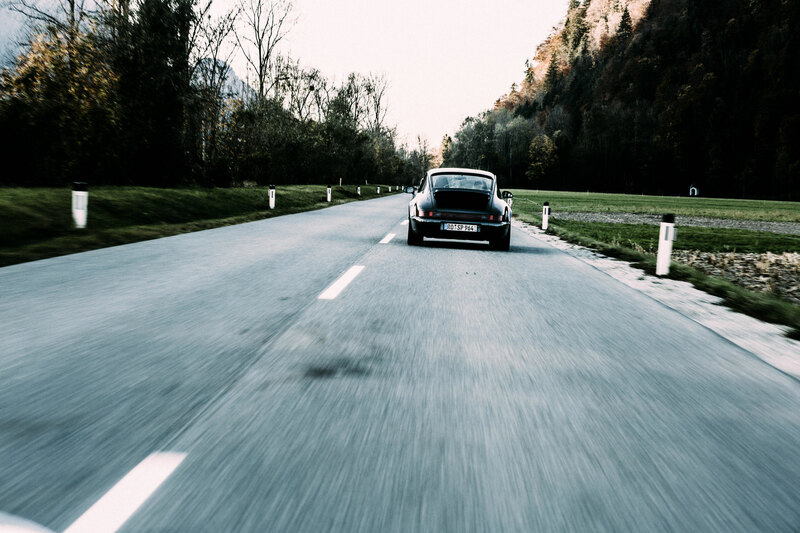 Drive your car, enjoy the noise it makes and feel it, because that’s what this piece of german engineering was made for: To be driven! 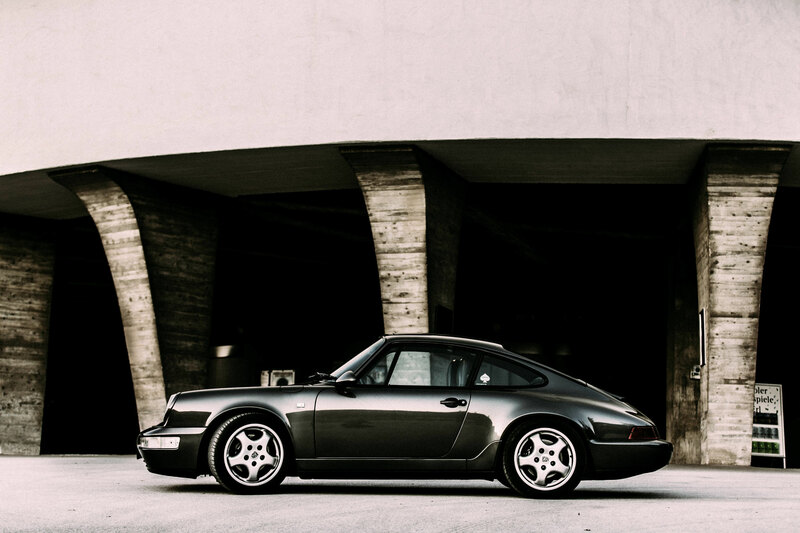 If you are one of those speculators who shipped his new, strictly limited car directly into a secret underground carpark, wrapped it in fabric or even plastic to keep it from scratches , kilometers and a related loss of value! Well… Than I have to tell you, you don’t deserve it anyway! 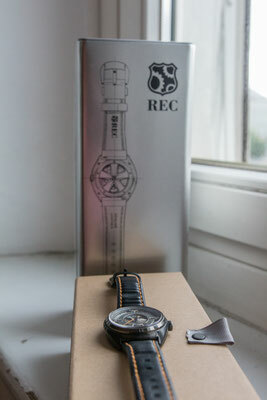 We had the opportunity for an exclusive look at one of the new watches out of RECs 901 collection. 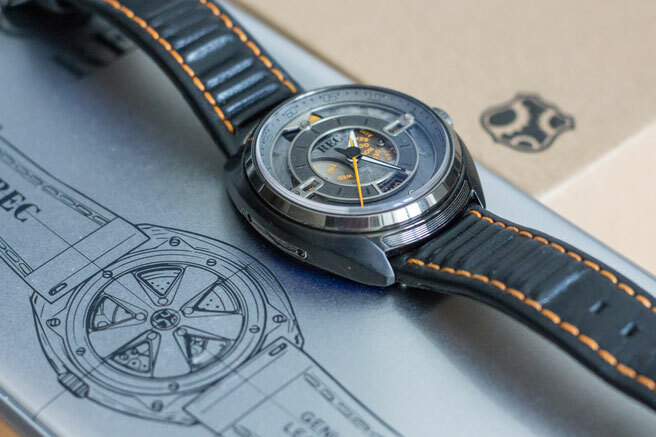 The 901-3 – a beautiful time piece made of real salvaged parts of an old Porsche 911. 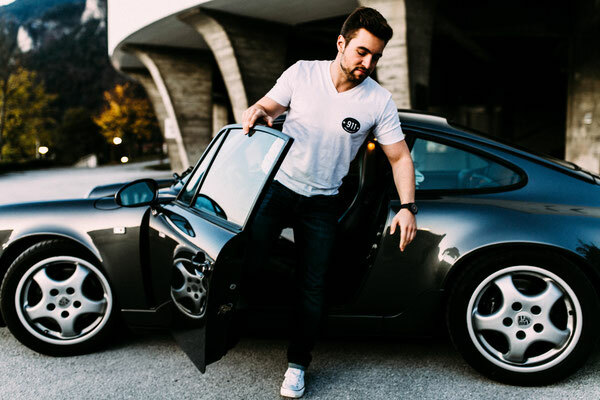 As you can tell by the Name “901” (the original model name of the classic Porsche 911) not only the base of the watch-face is made from a real car, the design is totally inspired by the iconic shapes and details of the classic Porsche 911. 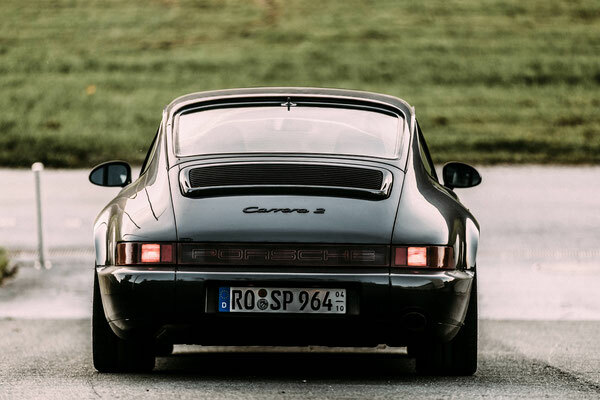 The back for example is designed to look like the original Otto Fuchs rims of classic 911s. And even the rotor is styled like a break disk. A very cool eye catcher – even it is only on the back. The watch features five functions: time, day, date, month and an indicator about the remaining power reserve. 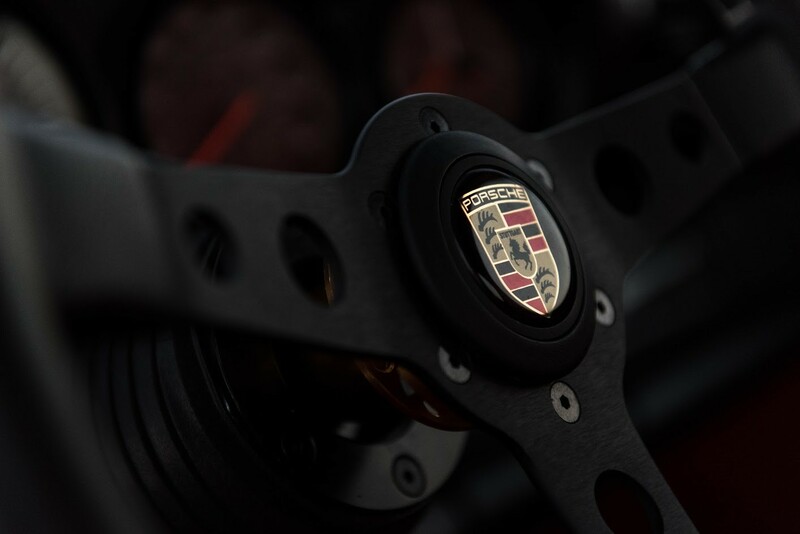 The dials are also inspired by the 911 dashboard and are hidden behind a coated Sapphire Crystal glass. 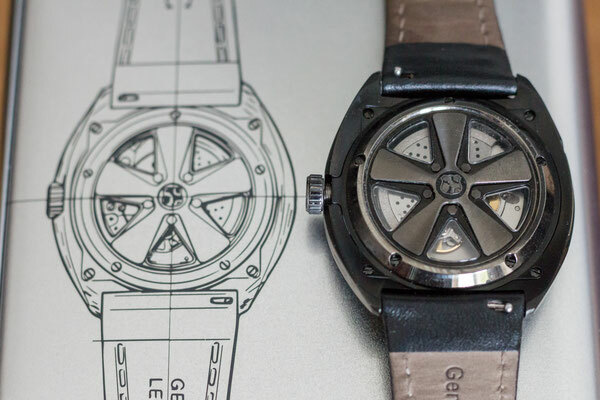 The watch is powered by a Miyota Caliber 9100 with a 10-30 seconds accuracy per day. 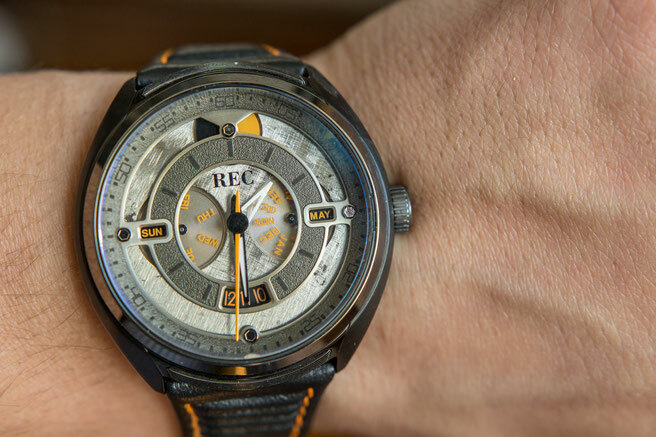 The power reserve can hold up to 40+ hours and the watch is water resistant to 3ATMs. 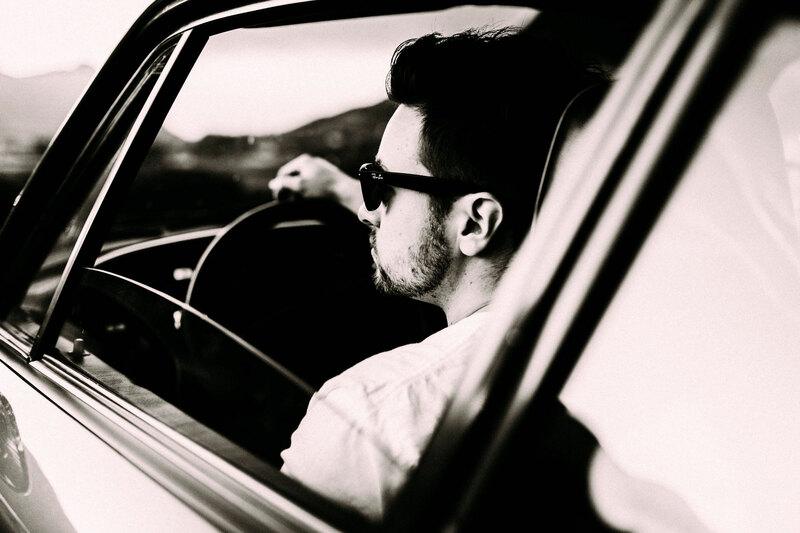 The 901-3 is fitted with many cool little details that makes it feel as premium as it does. 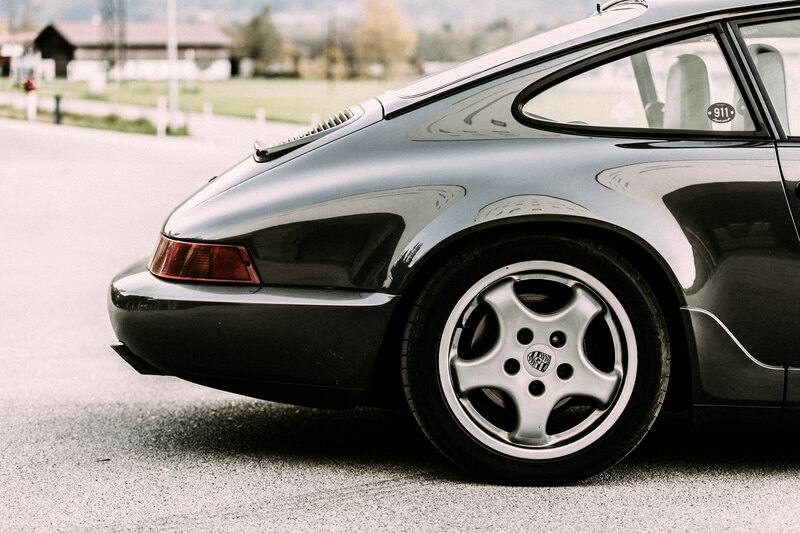 For example the crone of the 901 is inspired by the horn cap of the classic 911 steering wheel. Even the VIN-Number cut out is based on the original number plate cutout. 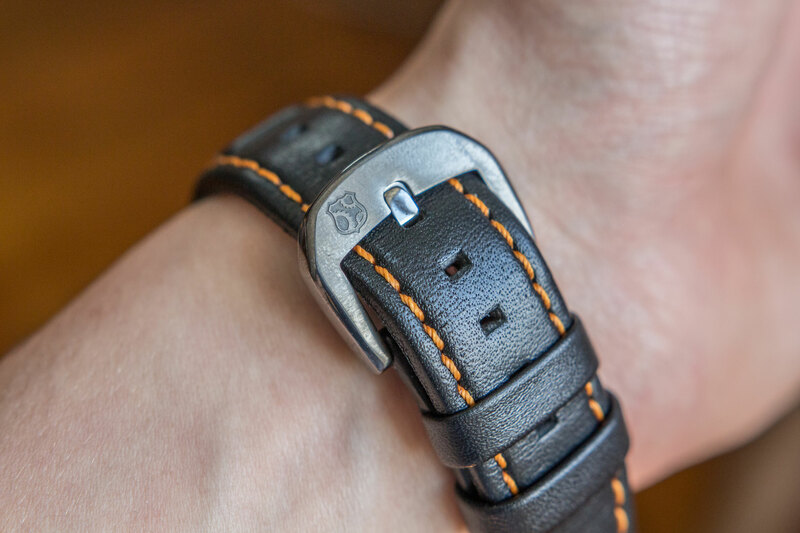 The strap of the 901-3 is made of genuine black leather with orange stitching and a ribbed padding. 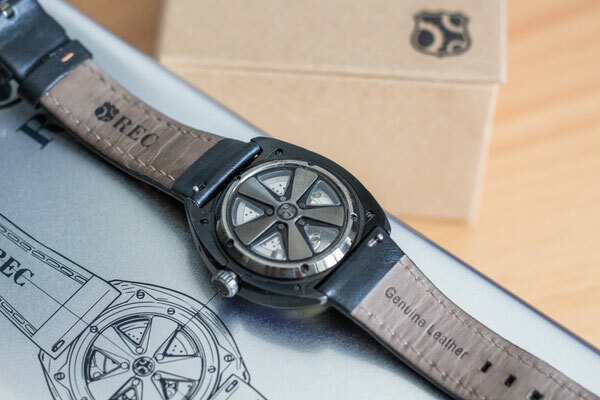 The 901-3 is more on the bigger and heavier side with a case diameter of 44mm, a thickness of 13.2mm and a weight of 110g. 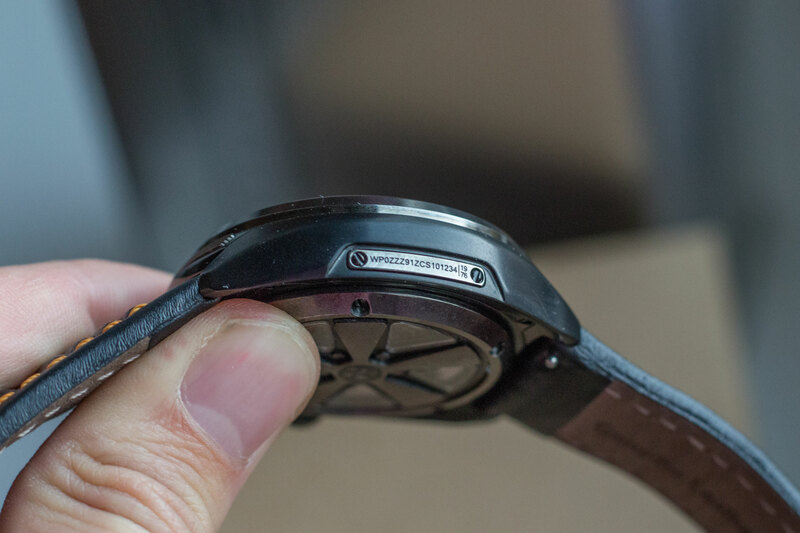 But to be honest, I really appreciated that solid high quality feel of the watch. 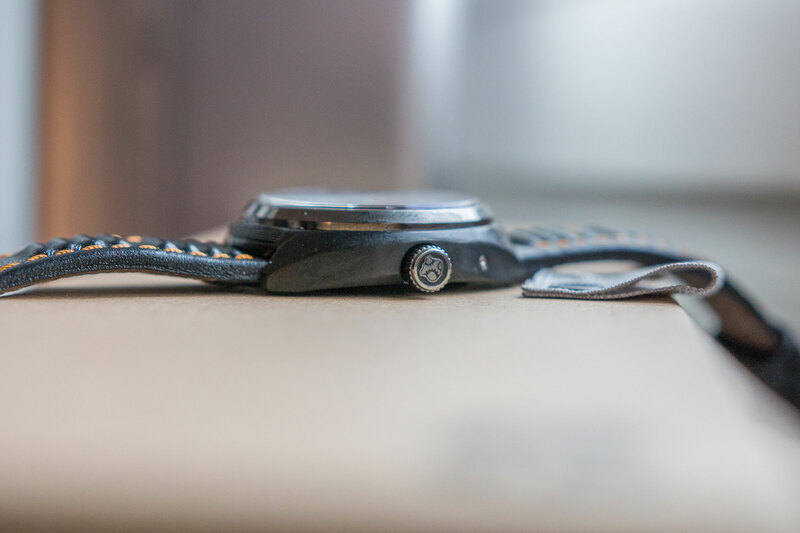 You get the feeling, that the watch can handle a little beating. 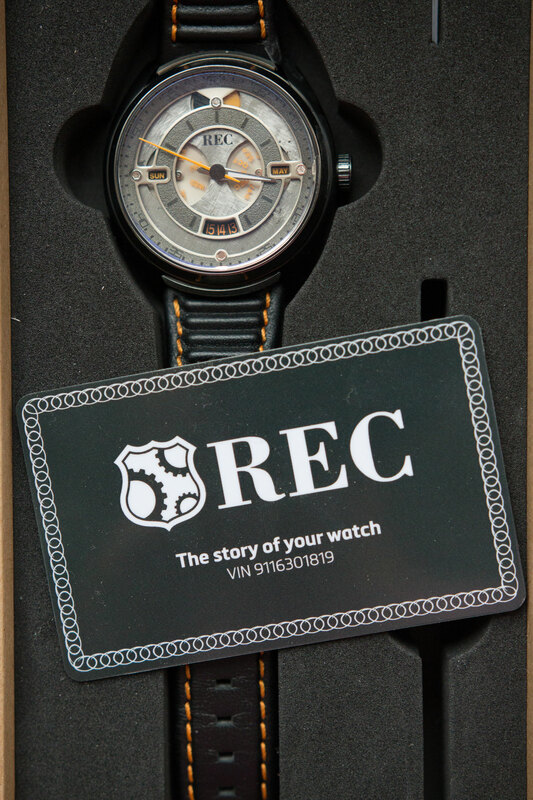 Each watch comes with a cool little card with the VIN-Number on it where you can check out the video shows that the original car was a 1976 911. 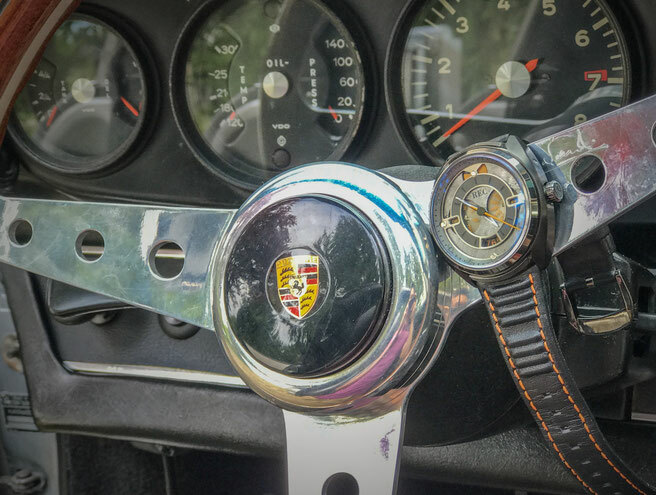 The hood of this car was replaced as part of the restoration, and the original hood became the dials of the watches. Overall the unboxing experience is also very satisfying. 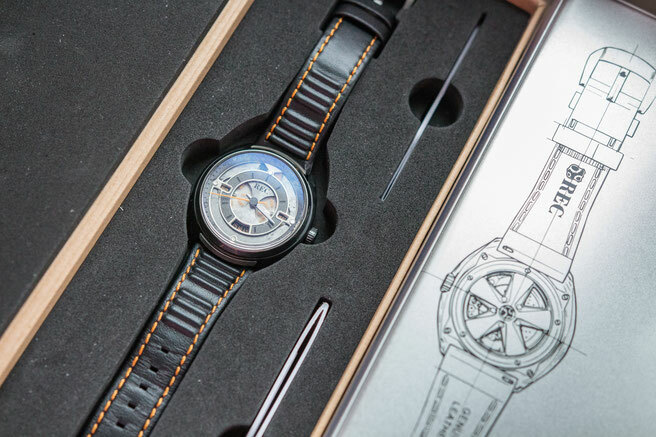 The watch comes in a metal box with a cool inlay. 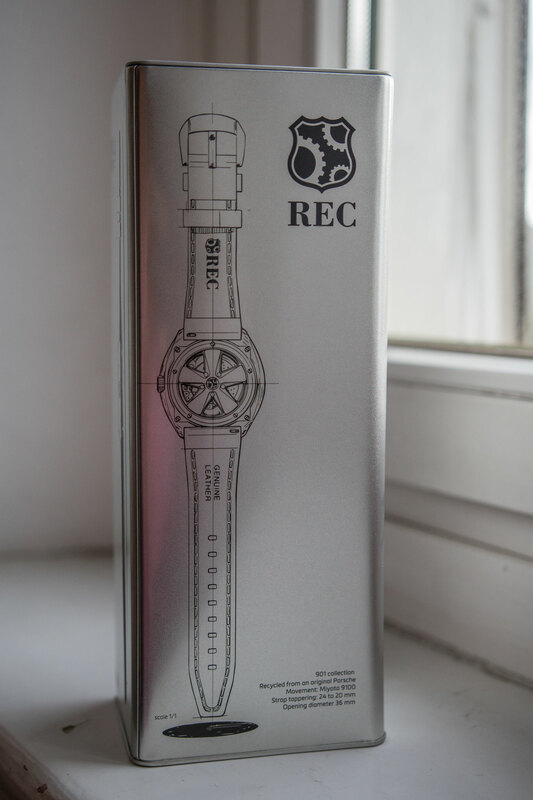 If I need to say something “negative” about this watch, it would be the price. 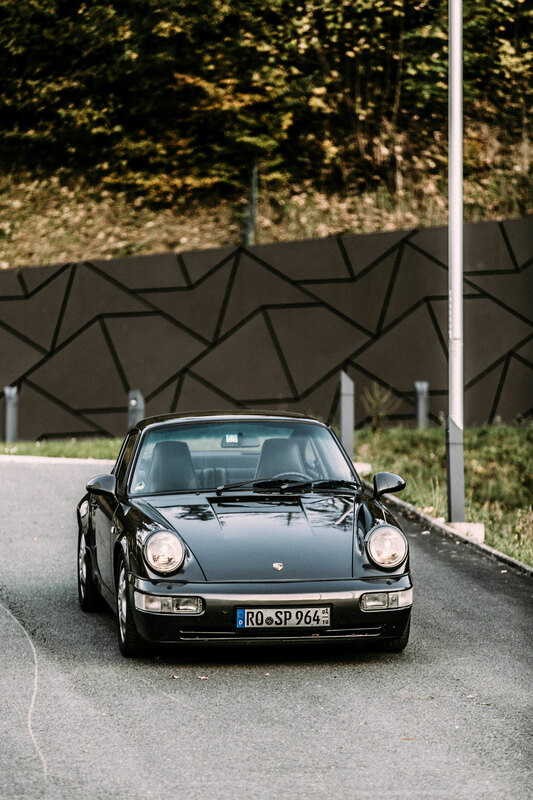 Around 1700 $ isn´t cheap but in my opinion if you really appreciate high quality watches, you love small little details and are a big Porscheist, the 901 collection of watches is perfect for you. You can check out the latest pricing and availability and the other watches of the collection here 901- Collection.